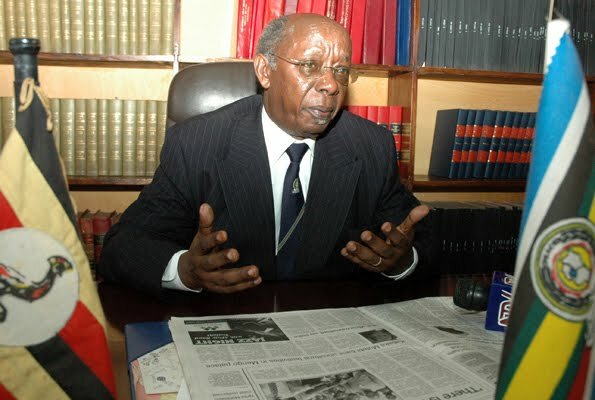 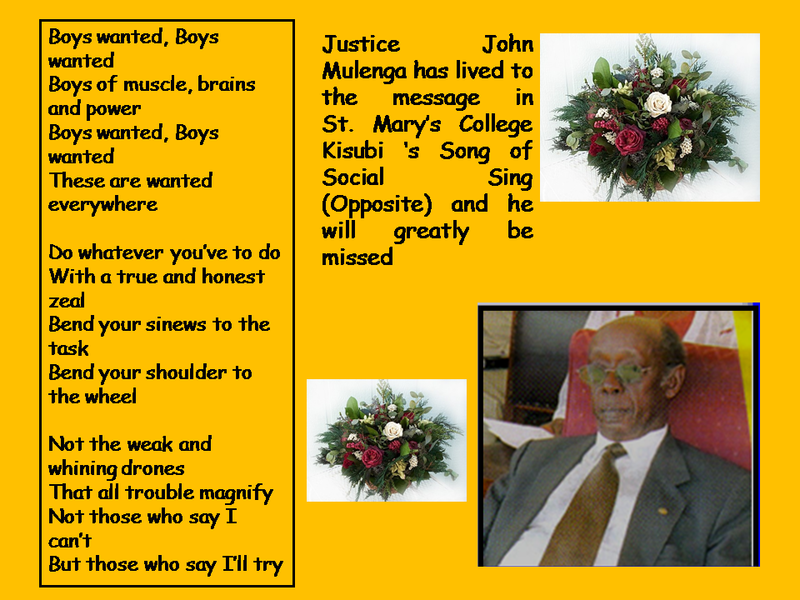 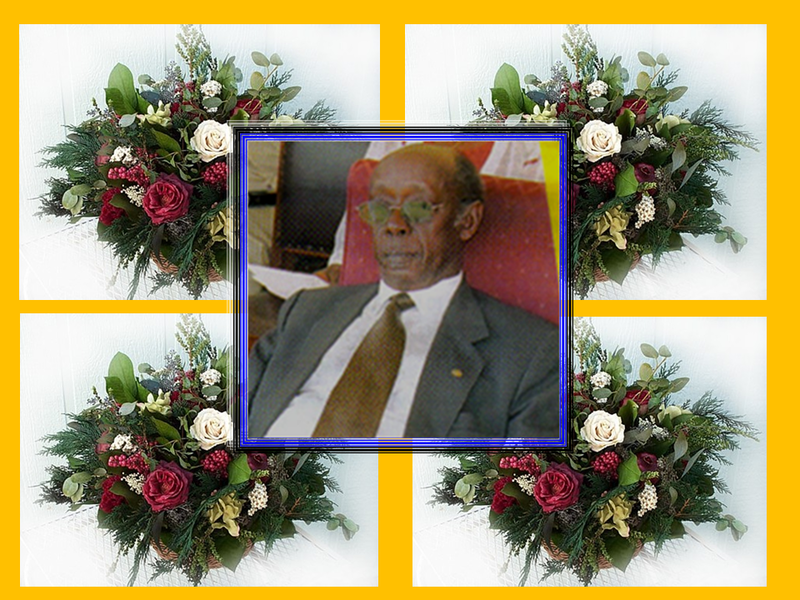 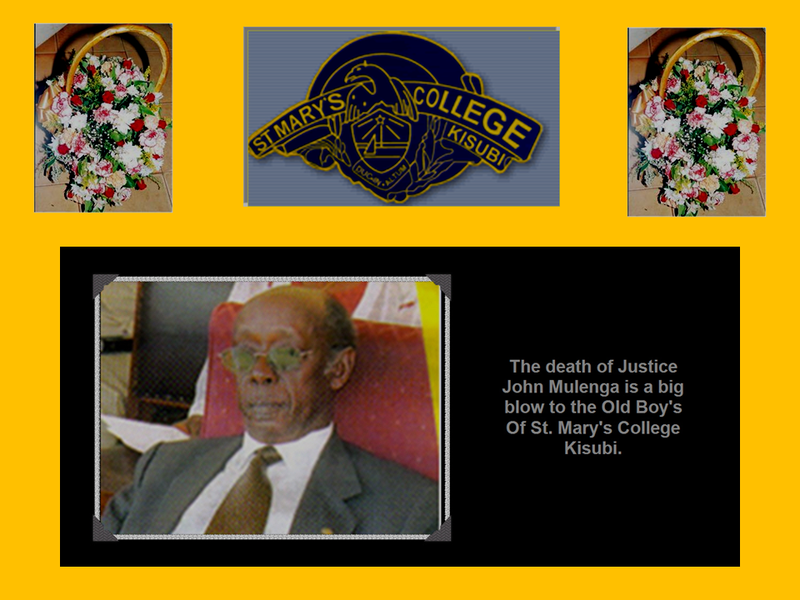 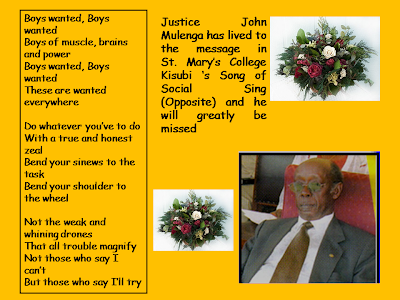 William Kituuka Kiwanuka: JUSTICE JOHN MULENGA HAS BEEN CALLED TO MEET HIS CREATOR! 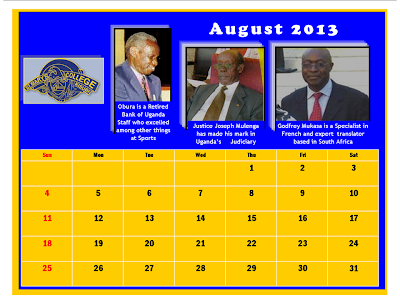 This news upsets the country at large. 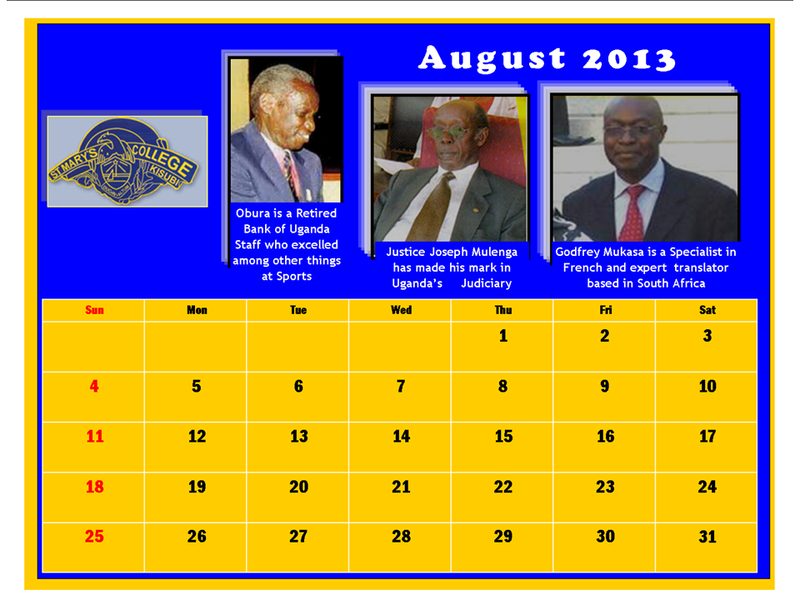 brilliant year which did wonders in the Cambridge HSC Exams.